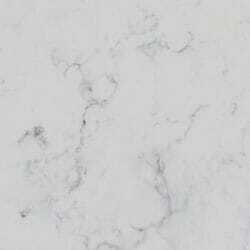 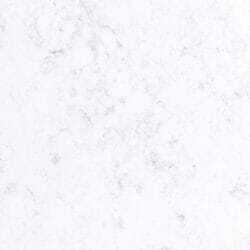 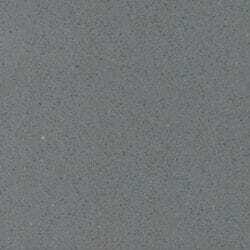 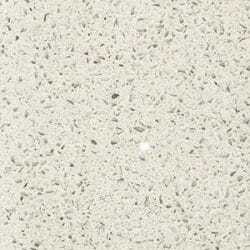 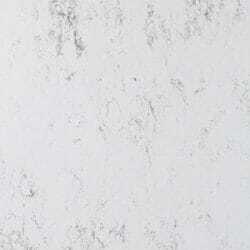 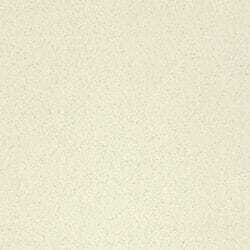 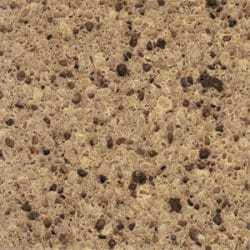 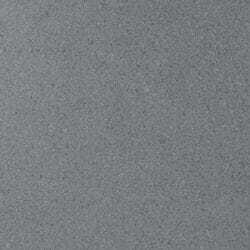 Quartz is an ideal material for worktops and countertops due to its non-porous qualities. 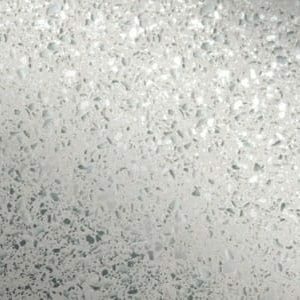 This means that its polished surface is easily wiped clean and resists the growth of bacteria and algae, without the addition of any further coating or treatment. 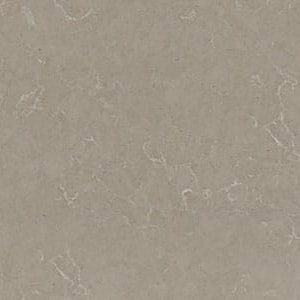 As well as being hygienic, protecting you and your family, this also means that it does not stain, retaining its look for many years. 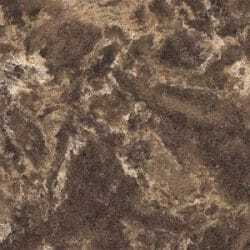  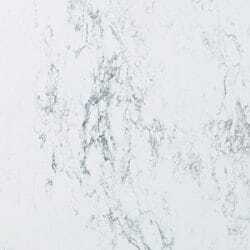 This highly durable and very attractive material is an ideal choice for busy households and lends a superb, high-quality look to any kitchen or bathroom. 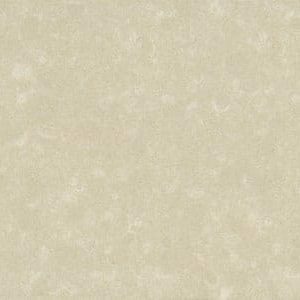  Quartz is a dream material for designers, as it is readily available from a range of manufacturers and comes in a variety of colours. 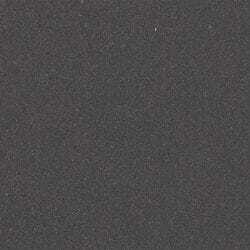 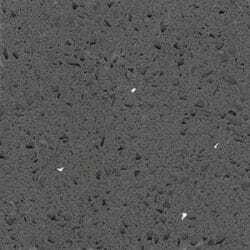 Since this is a composite product, made from a mix of aggregates (e.g. 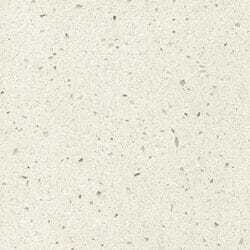 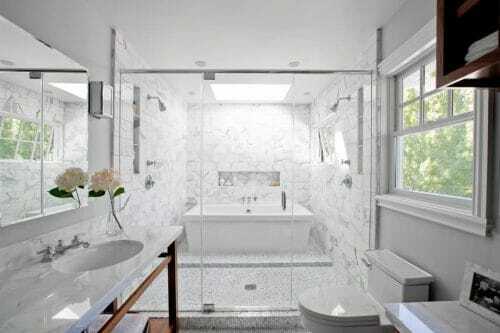 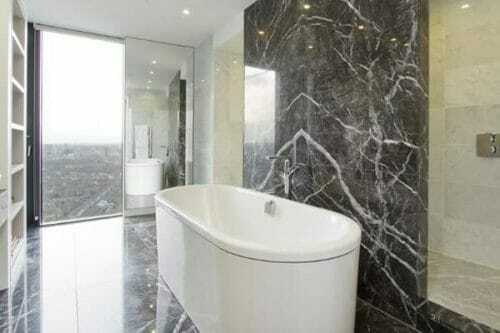 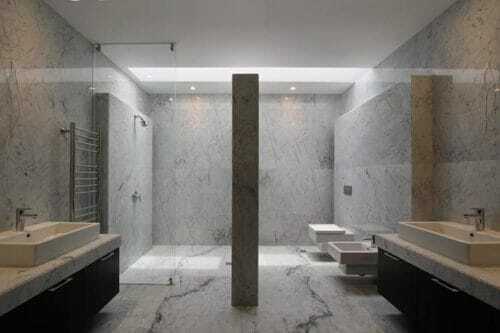 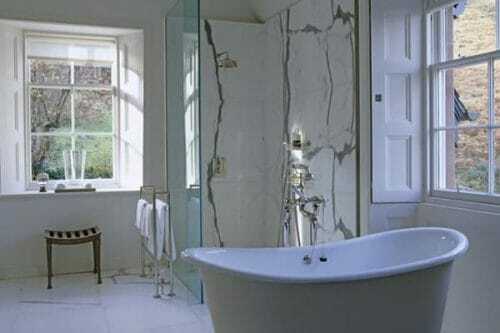 quartz, silica and granite), colour and pattern variations are much more controlled than with purely natural stone. 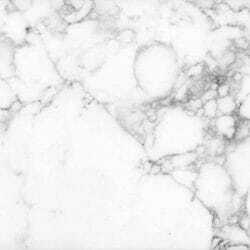 However, the processing and finishing of the slabs are exactly the same as for pure granite and the finish is equally as fine. 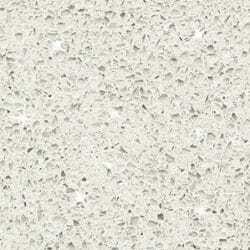 We can supply samples on request and will endeavour to match your requirements as closely as possible. 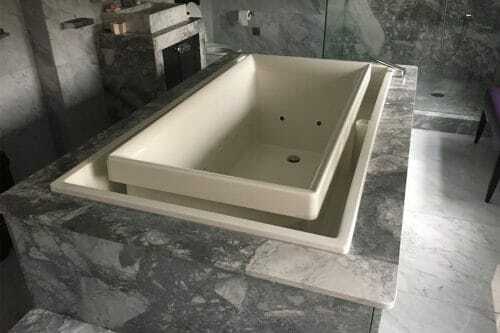 Every one of our dedicated, ten-strong team is always ready to provide helpful, friendly advice, and guide you right the way through from concept to final installation. 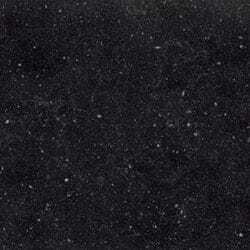 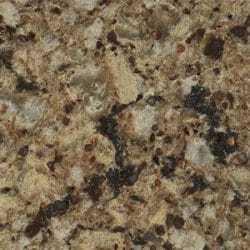 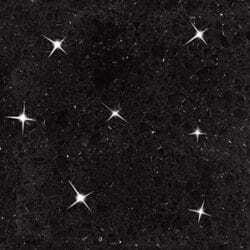 With more than a decade in the industry, Granite Supply has a wealth of knowledge at your disposal. 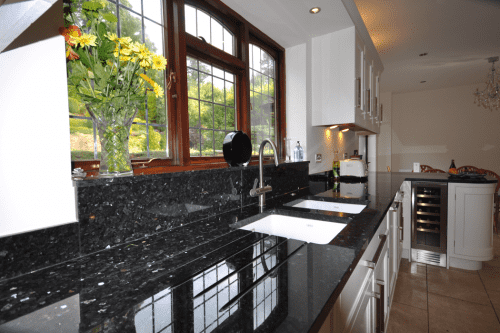 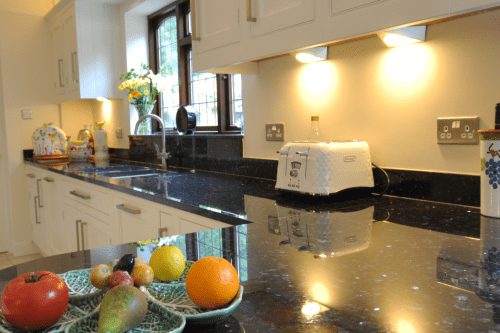 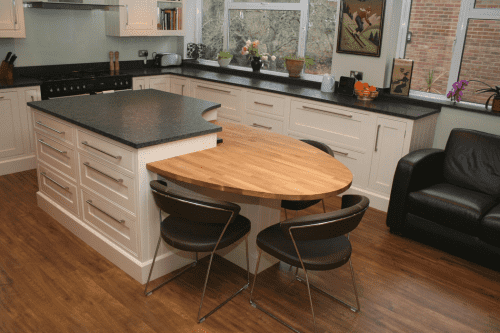 Our experience of fitting kitchen worktops for some the country’s leading names, such as Barratts, Mace and Willmott Dixon means that you can be confident of the very best, in terms of both product and service. 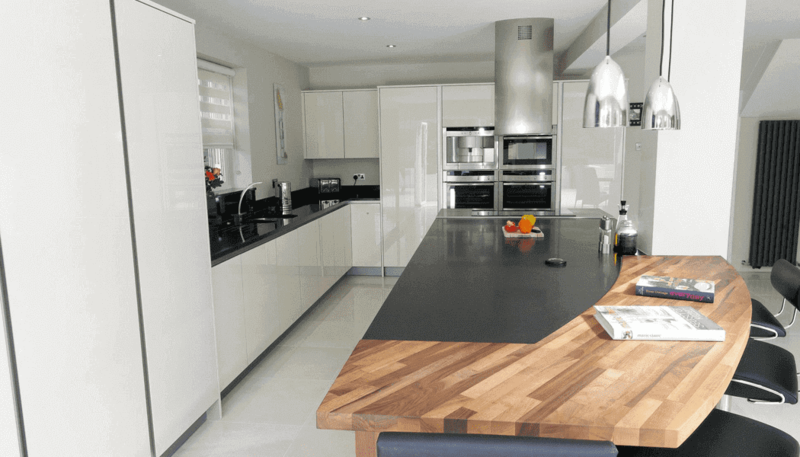 We work on these projects alongside two of the UK’s biggest kitchen manufacturers, as well as a number of local installers across the South East, many of whom we have known since the very beginning. 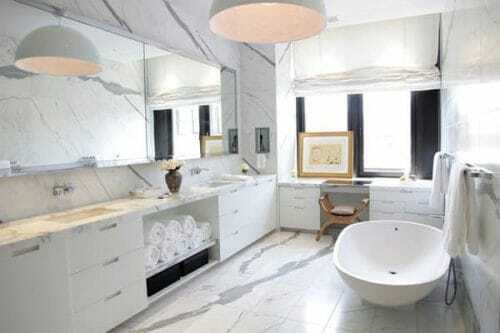 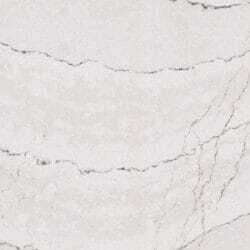 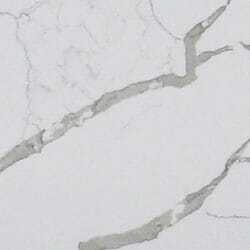 We can source any brand of quartz material, holding samples of seven of the most popular, including Silestone, Caesarstone, Quarella, Unistone, CRL Stone and Okite. 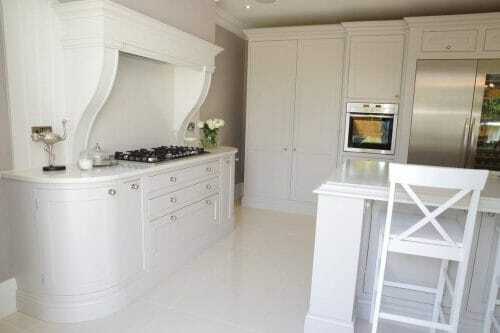 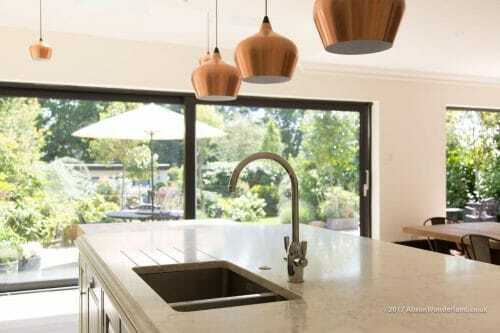 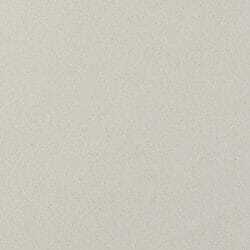 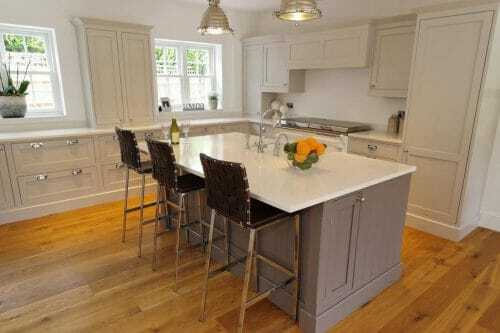 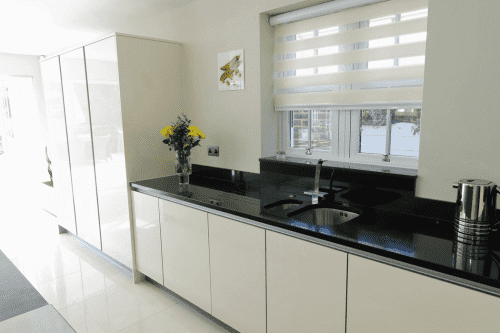 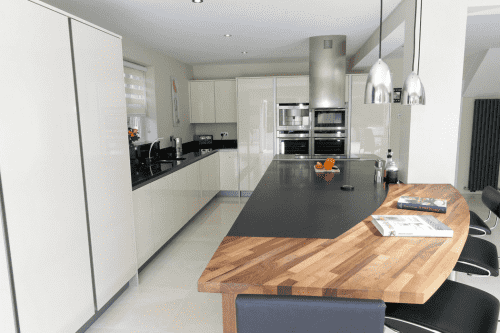 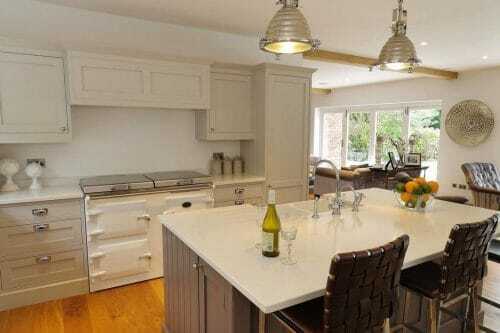 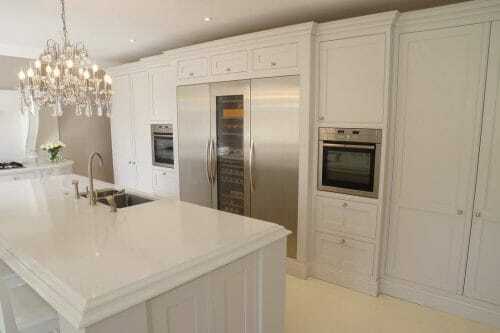 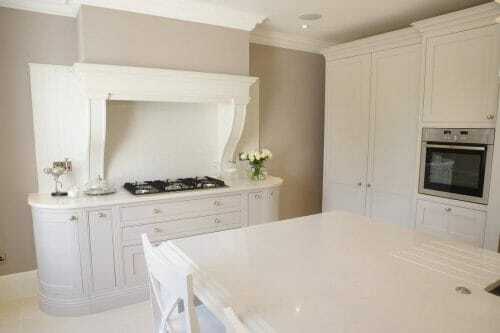 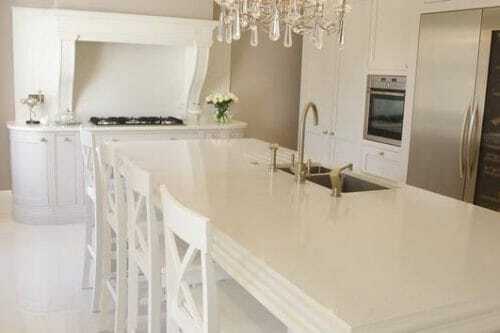 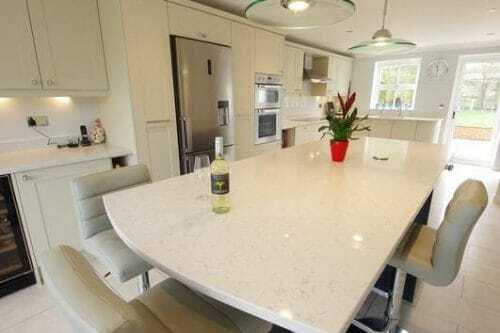 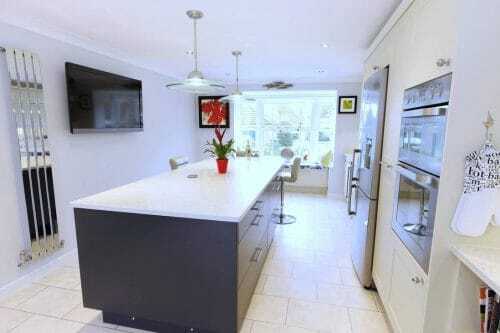 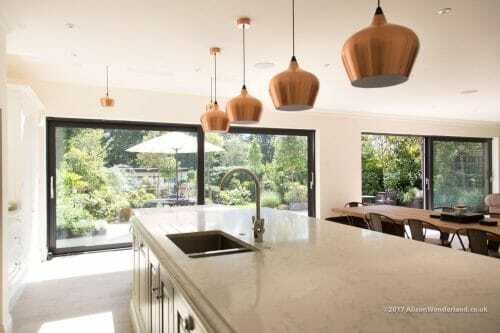 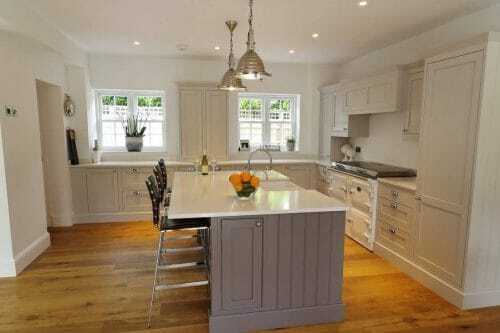 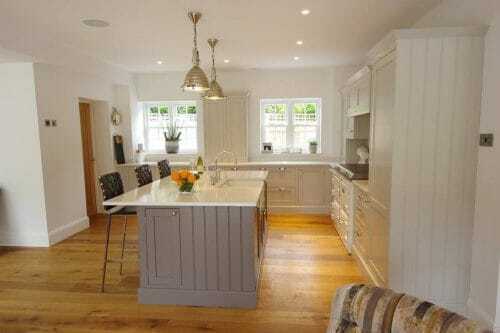 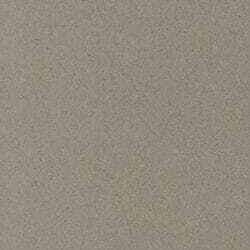 Silestone have given us their gold standard for fabrication.  All materials, irrespective of manufacturer, are made to stringent EU quality standards and come with a warranty. 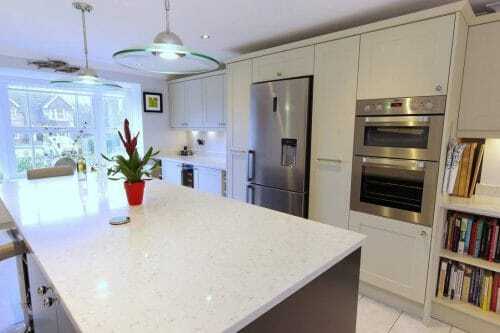 If you call us now, you can normally expect us to provide you with a quotation within a day. 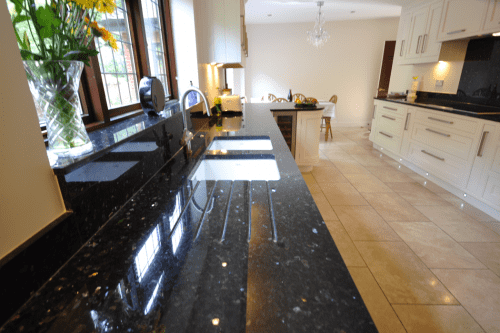 For kitchen worktops, once we have agreed on a template with you, it usually takes just seven days to manufacture the order and then fitting on site only takes about two hours. 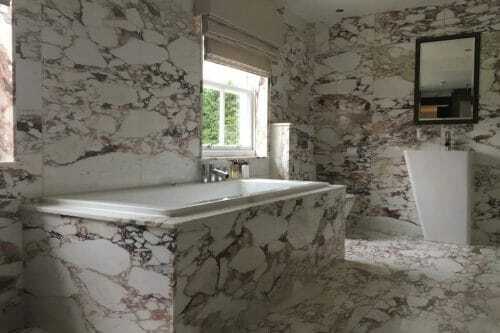 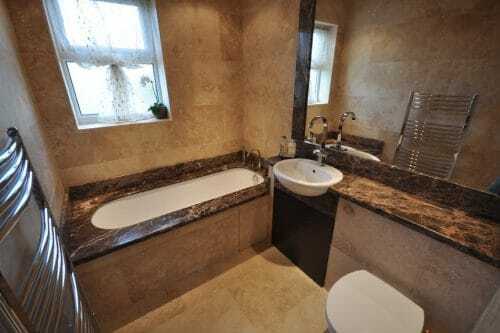 With the combination of our experience and a wide choice of materials – in addition to quartz, we supply granite, marble and porcelain – we are very sure that you will get the look and finish you want for your kitchen or bathroom.